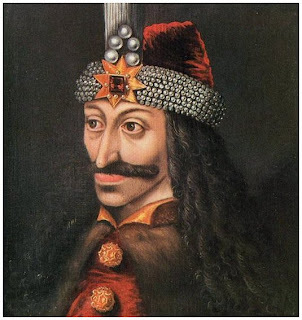 Vlad Tepes, better known to many in the western Hemisphere as Count Dracula, is linked with Bran Castle... except that the person never lived there or used it as a residence, however, as a tourist attraction in Transylvania, it is an important place to see. There is a small chance that he was imprisoned there, in Bran Castle, as a prisoner of the Kingdom of Hungary, but that is local legend. 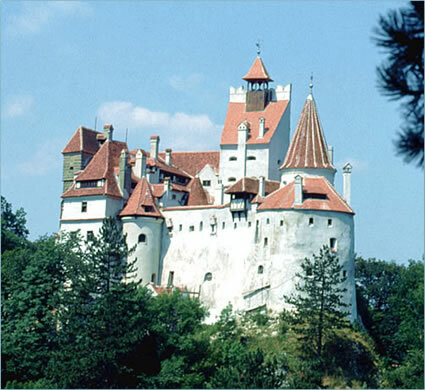 Bran Castle was built to protect the people of Western Europe from the Mongol invasion of 1241. 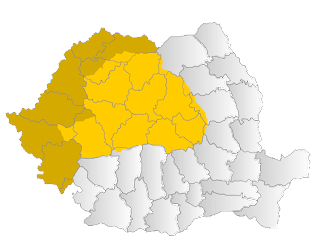 During this time, most of the area of Transylvania was destroyed, but then it was rebuilt. This also includes Bran Castle. There is another famous castle in Romania, and it was built far later than Bran Castle. Peles Castle (also a royal palace) was built in the late 1800s, after the independence of Wallachia and Moldavia was gained from the Ottoman Empire. After this, Peles became the royal residence of the Romanian Royal family. Queen Marie of Romania is the best known member of this family. 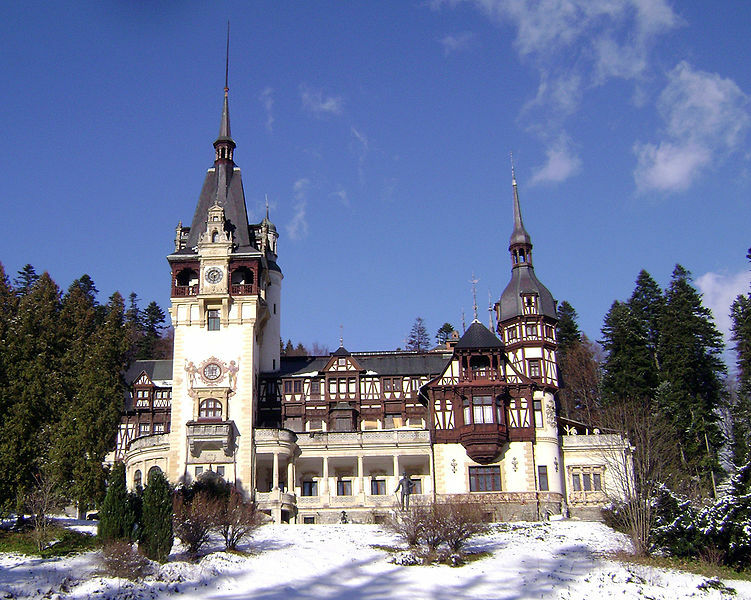 Peles Castle is found closer to Bucharest than is Bran Castle, so it is better described as a Wallachian Castle. 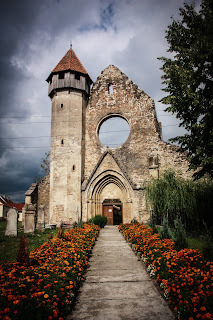 This particular castle was never a part of the Kingdom of Hungary, but it now plays an important tourism role as well. 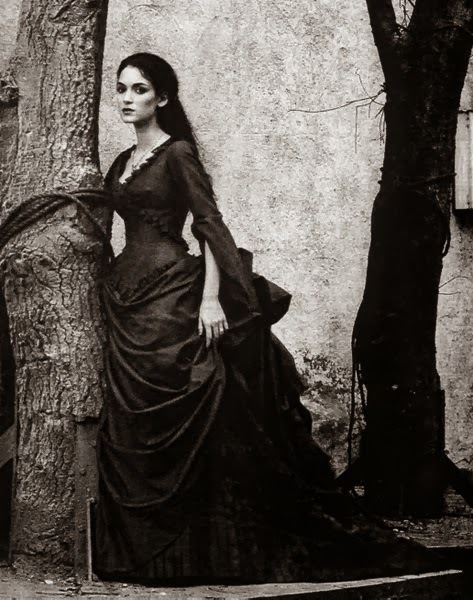 The Queen is a real person, but she had a memorable personality and was one of the reasons that some people in Transylvania say that the additional land Romania received was in part thanks to her. Peles Castle and Bran Castle, after 1919, were two of her Royal Residences.